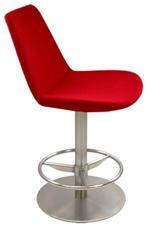 Soho Chrome Barstools and Counter Stools by Soho Concept Furniture. 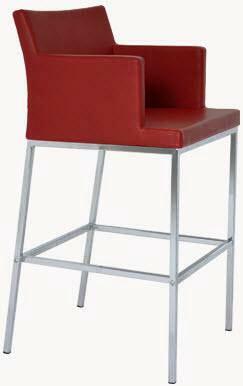 Use Soho Concept barstools and counter stools as home barstools, restaurant barstools, hotel barstools and counter stools. 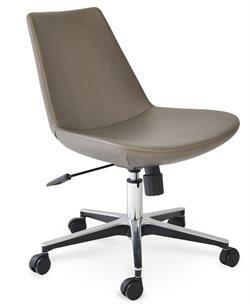 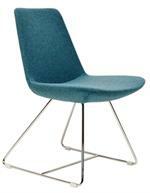 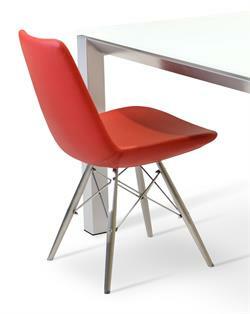 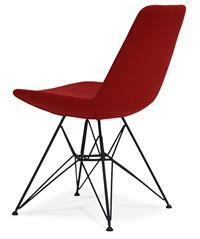 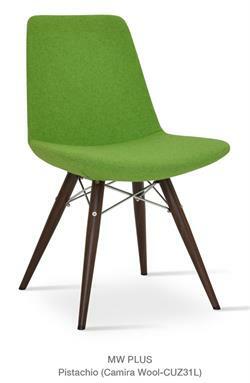 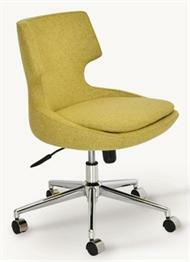 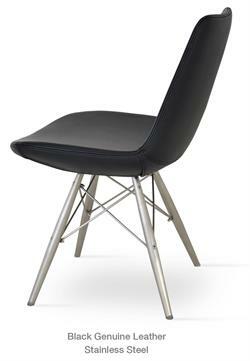 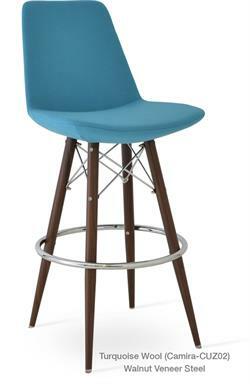 Soho Concept Chairs, Barstools and Counter Stools are upholstered in many great fabrics + leather colors. 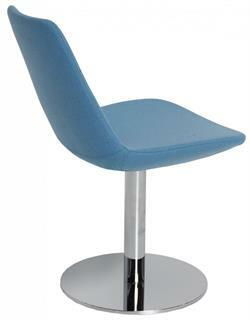 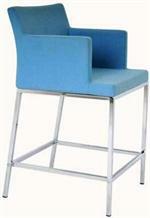 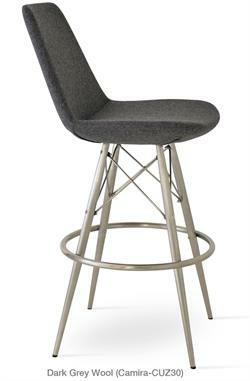 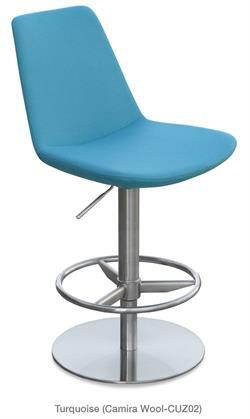 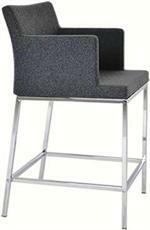 Soho Chrome Barstools and Counter Stools have a sturdy steel chromed base with cross bracing for extra support. 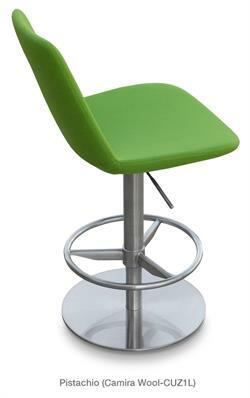 Soho Concept Barstools and Counter Stools are suitable for residential or commercial use and they are durable, commercial grade quality for contract furniture needs.